There are three characteristics are highlighted in the New Testament as they occur together time and time again. What would you put in your top three? While love may be the greatest, I wonder if it is hope that we are most in need of being reminded of. It is easy to worn down by the world, discouraged in our faith. We may be worried about uncertainty in our lives and church. 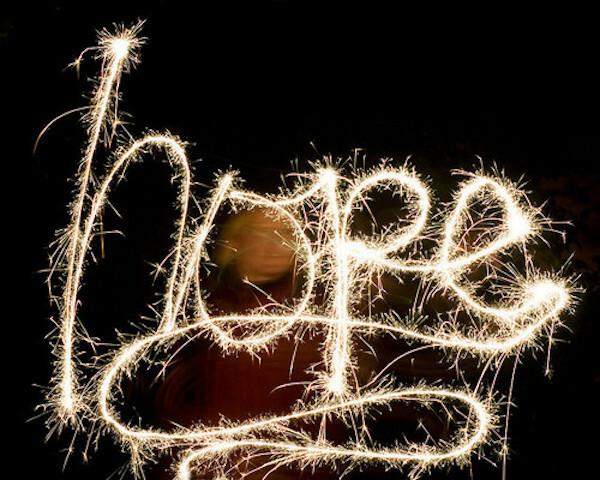 But hope is a characteristic for all Christians. Our hope is not in some vague picture of the future, but in the solid truth of the resurrection. Jesus’ resurrection is the first fruits of that day when he will return and raise us up to the new creation – our glorious inheritance.